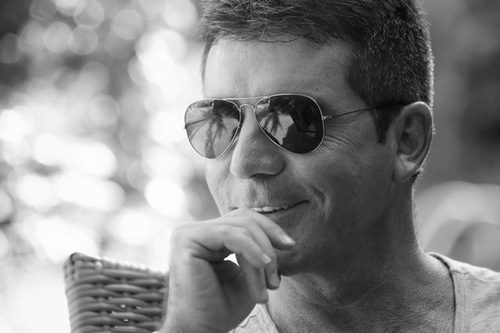 X Factor is a talent show created in the UK by the legendary record producer Simon Cowell, a great discoverer of new talent in the world of music and entertainment. X Factor is a program with a winning formula. The show has been very successful and for this reason it has been replicated in many countries of the world. What are the winning elements of X Factor? The participants are talented, motivated, original. The judges, strict, famous, funny, competent. The prize is up for grabs: the winner will be awarded with a record contract. But is success guaranteed? No, even if it is natural to think so, unfortunately it often is not. In fact there are many cases in which those who have not won have been more successful than the winners. For example, in 2010 the Anglo-Irish boyband One Direction gained the third position losing the chance to win the X Factor award. Despite this, their success was phenomenal. So much so that with their first disk they were the first English band in history to reach the top of the American charts, a result that even the Beatles could not reach. This program has been so successful that it has been replicated in many countries. X Factor Italia has achieved an amazing success also for the gossip and the personality of the judges who are in the show. Alessandro Cattelan will be presenting X Factor Italia 2018. The judges of the twelfth edition will be: Fedez, the Italian rapper who on September 1 will marry the influencer Chiara Ferragni in Noto, Sicily. Manuel Agnelli, musician, record producer, writer, founder of the Afterhours group. Mara Maionchi, record producer and Italian television personality. Asia Argento, actress and director, daughter of the famous director Dario Argento which probably will be replaced by ELIO di ELIO E LE STORIE TESE. 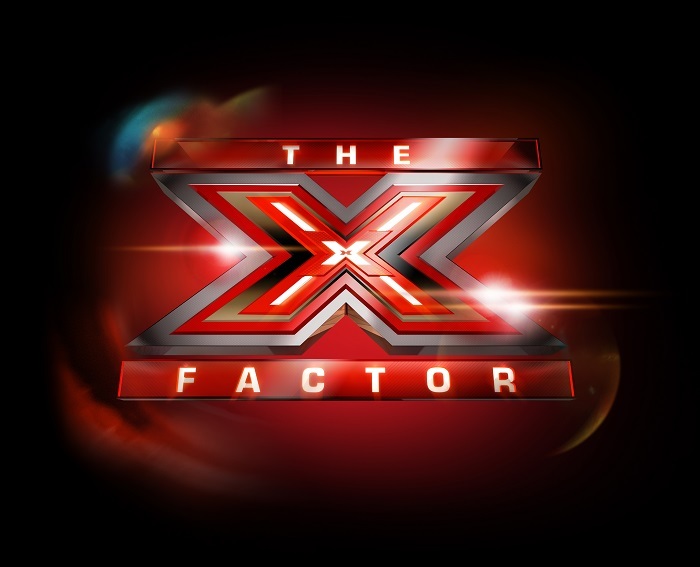 The great news is that shortly the maltese people need no longer watch X Factor shows of other countries but will have their own as this show in search of musical talent has finally arrived in Malta!! The first episode is scheduled for October 2018. Here are the names of the judges. Ray Mercieca, Alexandra Alden, Ira Losco, Howard Keith. 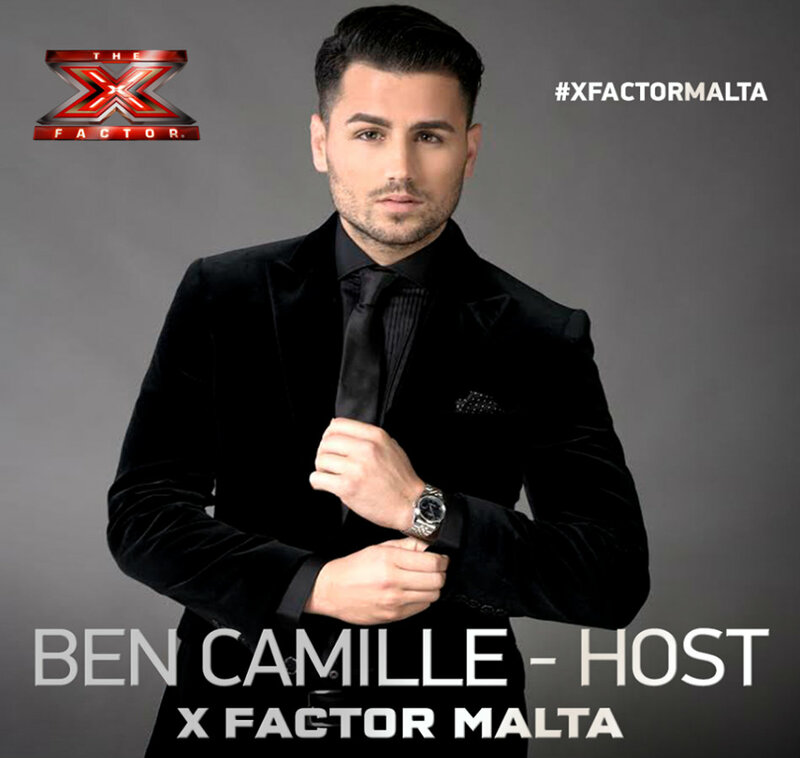 Ben Camille, a well-known presenter, actor and maltese model will be conducting the show. The auditions are already open and many will surely seize this opportunity and want to get involved to try something new. 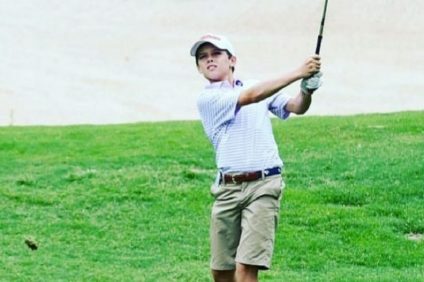 It is a golden opportunity to try to become famous. It is also a great opportunity for all those who want to stay on the island and not go abroad to participate in this talent show. Malta will be able to make things big and the show will be followed with great interest and passion. 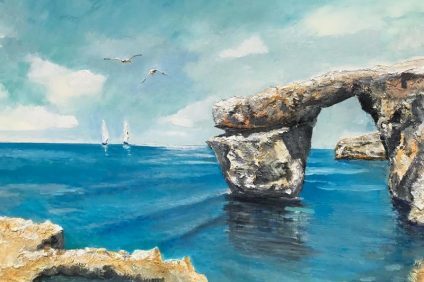 After all, we know, with the experience of Eurovision and Amici, that the Maltese people love and follow the artistic career of their favourites carefully. The purpose of this television program is to find the best and most original singer and why not, also a new X Factor star.